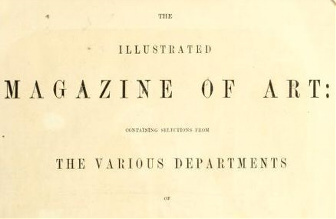 For the bibliographical record of this journal see this link. For all it is very useful, the Internet Archive is a bit of a mess and could do with some judicious editing. 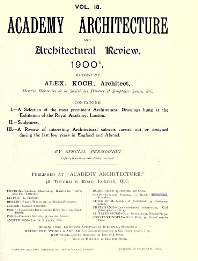 This journal is listed under the title American Architect and Architecture along with a number of other architectural journals. 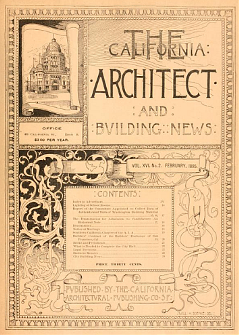 Note: prior to 1909 American Architect and Building News. Note: the Optical Character Recognition (OCR) for some of the titles in the Internet Archive project is not very good, it is, therefore, worth checking double-checking the list of contents for each volume when searching. 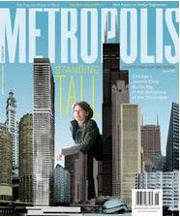 It isn't possible to cross-search volumes. You can only search one volume at a time. Comments: interesting as much as anything else because the digitization has retained the original advertisements. 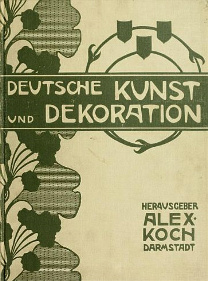 Note: the first 27 volumes of Deutsche Kunst und Dekoration (1897-1911) have also been digitized for the designinform database ReVIEW. 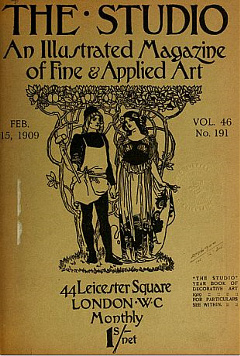 The OCR is more accurate and it is possible to cross-search volumes. 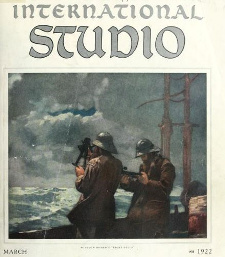 See: http://www.arts-search.com for further information about this title.